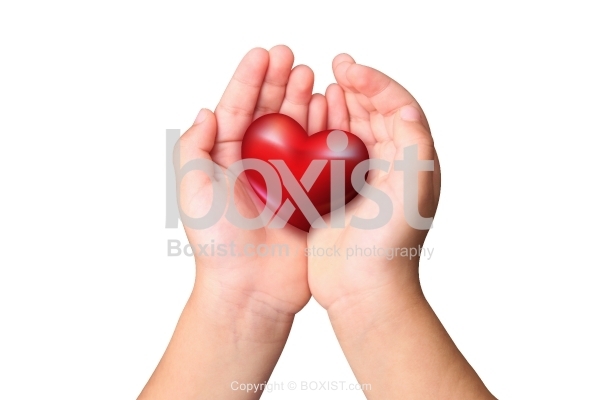 Open Two Hands Holding Small Red Love Heart Isolated on White Background. 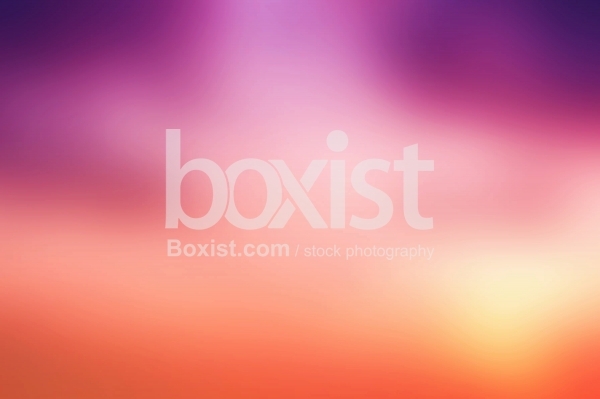 JPG: 6000x4000px @ 1.86 Mb. 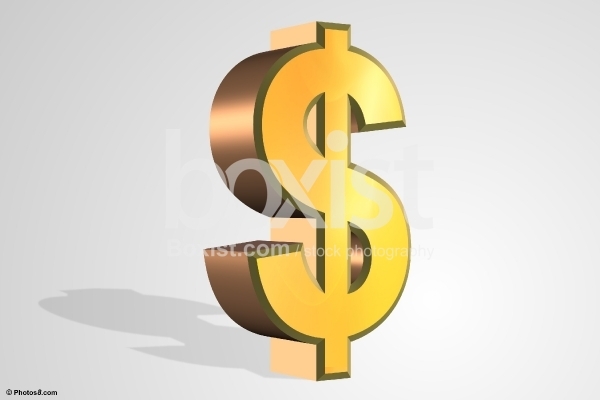 Three Dimensional of Simple Golden Dollar Symbol and Sign. 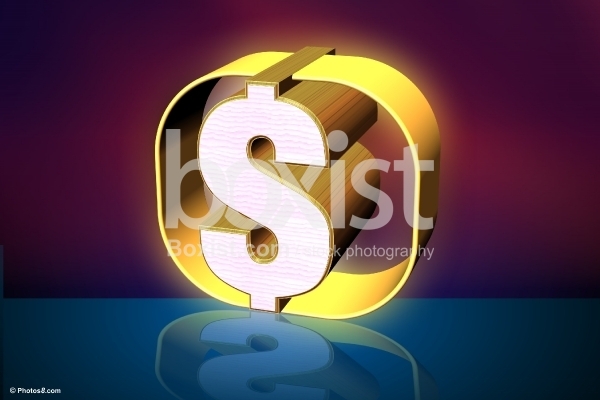 Three Dimensional Design of Dollar Sign in Frame. 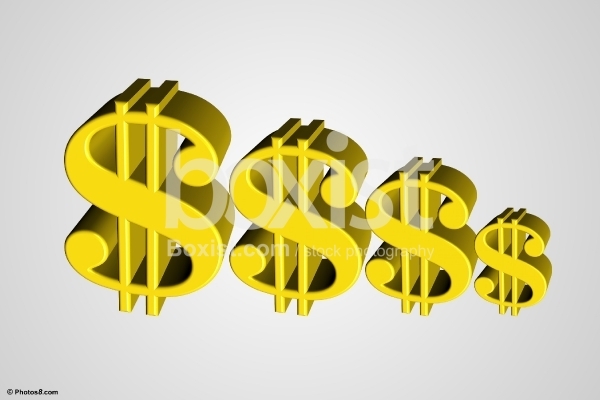 3D Design of Four Dollar Signs on Grey Background.